You lucky, lucky, lucky, lucky people. It takes place on August 23rd and booking will go live via this link at 5pm on Friday August 18th with the remaining slots released at 9am the next day. 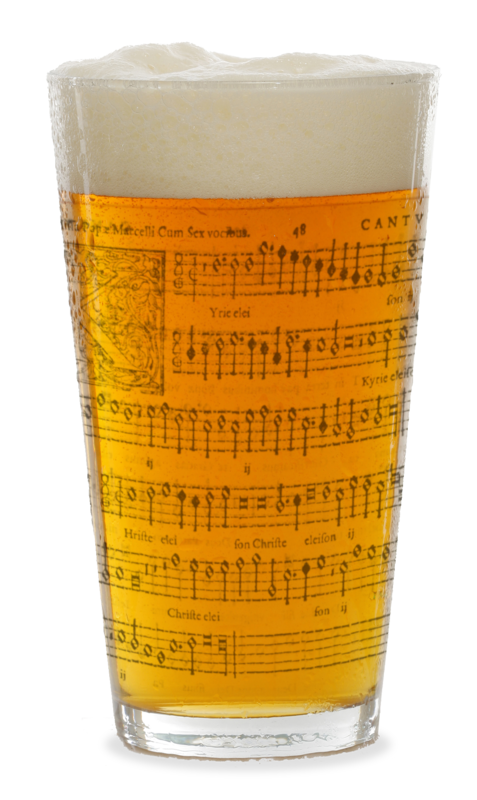 If you’ve never been to a Cafe Counterpint before then this will be a great session to give it a go as we’ll be singing golden oldies such as Byrd‘s Ave Verum and Palestrina‘s Sicut cervus, among other classics. If you can’t make this event then look out for anouncements of future PDtP and Counterpint dates in the next few days. Hurrah! I hate summer – all the choirs shut down and leave me feeling miserable . . . Previous Previous post: (With apologies to Peter, Paul & Mary:) Where have all the tenors gone? Next Next post: Christmas plans already? But it’s only August!